If a collection agent calls demanding money you received in this year’s tax return, you might be the target of an IRS scam. In what the Internal Revenue Service calls a “quickly growing scam,” identity thieves start by targeting local tax preparation agencies with hacking attacks and phishing attempts. Once thieves infiltrate an accounting firm, they use information from client accounts to file phony tax refund requests. The IRS processes the return and deposits money into to the client’s bank account. Shortly after, the client receives a call from a fake collection agency claiming to work on behalf of the IRS. The collector explains that the money was sent in error and demands that it be returned. Victims are instructed to wire funds to a bank account owned by the thieves. Tax scams are nothing new. We’ve covered phone scams in the past, of which tax scammers make up a significant portion. But previous scams were far less convincing; scammers pretend to be the IRS itself or a collection agent demanding overdue or unpaid taxes. Without detailed tax records, however, those scams are relatively easy to spot as they struggle to establish their credibility. With all of that information in hand, it’s easy for a scammer to appear legitimate. They send victims “transaction error correction letters” bearing IRS letterhead with instructions on how and where to wire their money. To make it even more convincing, the scammers create fake profiles of debt collectors that are individually assigned to each victim. The profiles include the collector’s name, photo, phone number, and email address, although all of that information is fake. In a similar version of the scam, the taxpayer who received the erroneous refund receives an automated call with a recorded voice claiming to be from the IRS. The recording threatens to press fraud charges, issue an arrest warrant, and blacklist the victim’s Social Security Number. It then gives a case number and a phone number to call to return the money. 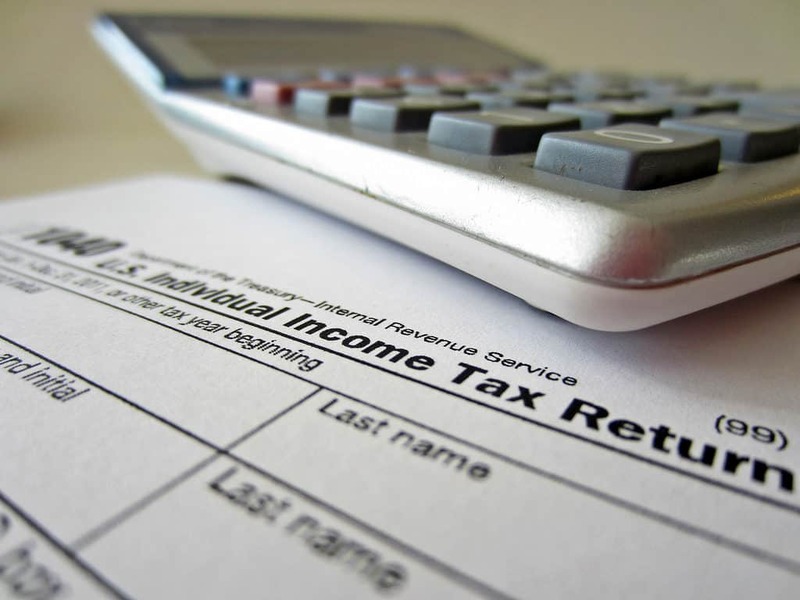 The IRS called on tax professionals to shore up their security in light of these scams. In the first stage of the scam, criminals attempt to hack or phish their way into a tax professional’s system. Not much can be done about this if you’re a client. Just hope that your tax preparation agency heeded the call of the IRS to step up security. The IRS has procedures in place for taxpayers to return erroneous refunds, and it doesn’t use third-party collection agencies to do so. If you receive a call from someone purporting to be from such an an agency, hang up. Even though the caller has all of those seemingly private details, this is not how the IRS operates in this situation. You do, however, need to return the money to the IRS. If you don’t, interest could accrue, and you’ll end up paying even more. Next, contact your bank. If the thief has managed to breach your tax professional’s system and lay hands on your bank account information, they could have sufficient information to withdraw funds from your account as well. It might be necessary to close your bank account and transfer the funds to a new account. Finally, call your tax preparation agency or tax professional and inform them that you’ve been targeted by the scam. Chances are they have other clients at risk as well. In the months following the scam, keep an eye on your accounts and obtain your credit report to check for any fraudulent activity. Even if the IRS scam didn’t succeed, the information stolen from your tax preparation service could still be used to steal your identity.